The 2019 session of Boys State will run May 26th - June 1st at the University of Mississippi. Our application is now available. Boys State is the premiere leadership program for rising high school seniors in Mississippi. Delegates are challenged to not just learn about Government, Leadership, and Service; but to put their knowledge into practice. Along the way, delegates will hear from elected state leaders, prepare for college, and make friendships that will last a lifetime. Find out all the details of our program. Take a look. 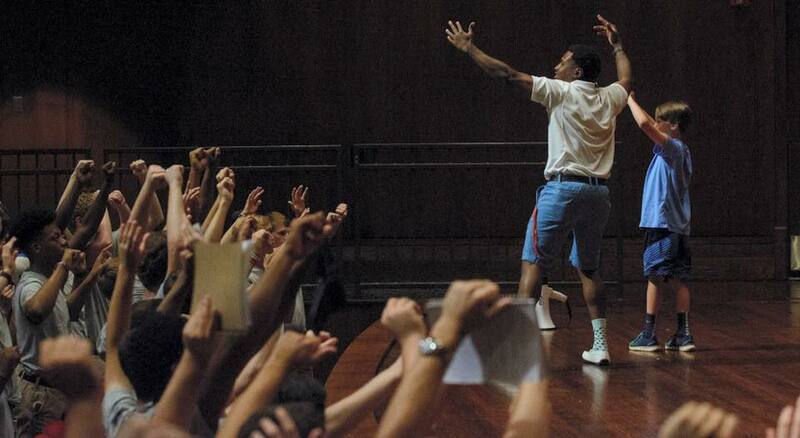 See what happens at Boys State and why so many choose to attend every year. Reach out to us if you have any questions about the program.